Want Better Feedback From Your Online Buyers? While the answer to this question may seem obvious, the best way to approach it is not. Surprisingly, what’s often overlooked is the big picture. You can’t effectively convince online buyers to give you better feedback unless you first know what they want. This means spending quality time thinking about your business. So hold off on planning the surveys, interviews, and the like. You’ll have plenty of time later to work out those details. It’s just that, before doing so, you need to be ready. 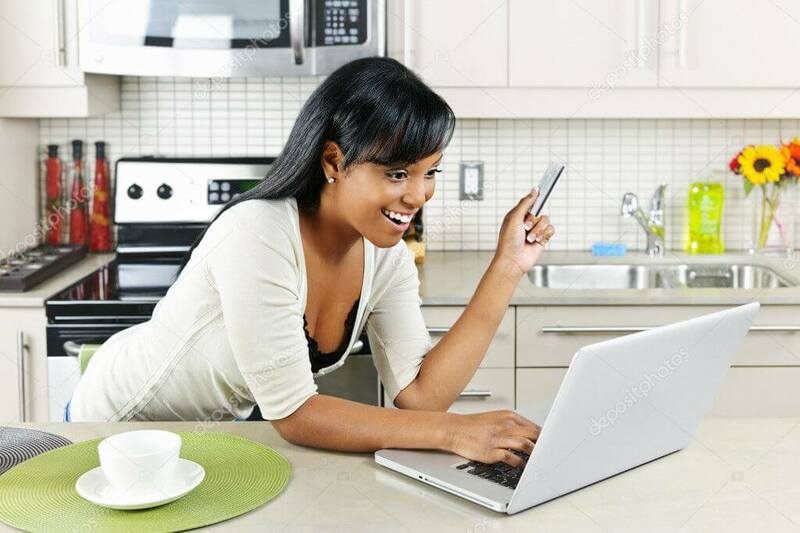 In essence, your goal as an online seller is to provide users with the products they need and to make some money in the process. But you can’t accomplish either without proper communication skills. That’s because clear communication with buyers (and potential buyers) is key. It leads to better feedback which instills confidence and trust in your business. And it’s why having a solid communication strategy should be at the heart of any business planning. *Are your product descriptions well written, easy to read, and to the point? 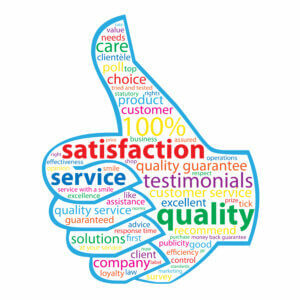 *Do you consistently provide prompt responses as well as excellent customer service? *Are your terms of sale, shipping options and shipping charges clear and visible? *Do you keep in touch with buyers by giving them status updates on their orders? Moreover, customers will appreciate positive feedback from you. This could be in the form of a personal email or thank you note. And the benefit is that this added gesture makes it easier for you to request their feedback in return. So how do you plan to use this information? Getting better feedback from online buyers really comes down to your willingness to listen to their concerns–and responding to them. This could range from taking care of a simple situation to updating an entire aspect of your business that needs improvement. By focusing and following through on buyer concerns, you’ll see that overall feedback is actually augmenting your long-term business goals. And that’s a win-win for sure! https://esaproductmanager.com/wp-content/uploads/2019/04/multiple.jpg 682 1023 Valerie Edmonston https://esaproductmanager.com/wp-content/uploads/2016/12/new-esa-logo-large-300x79.jpg Valerie Edmonston2019-04-12 13:51:182019-04-12 13:51:18Want Better Feedback From Your Online Buyers?